In this era of generally cushy travel, having to get on flights a lot might seem overblown. 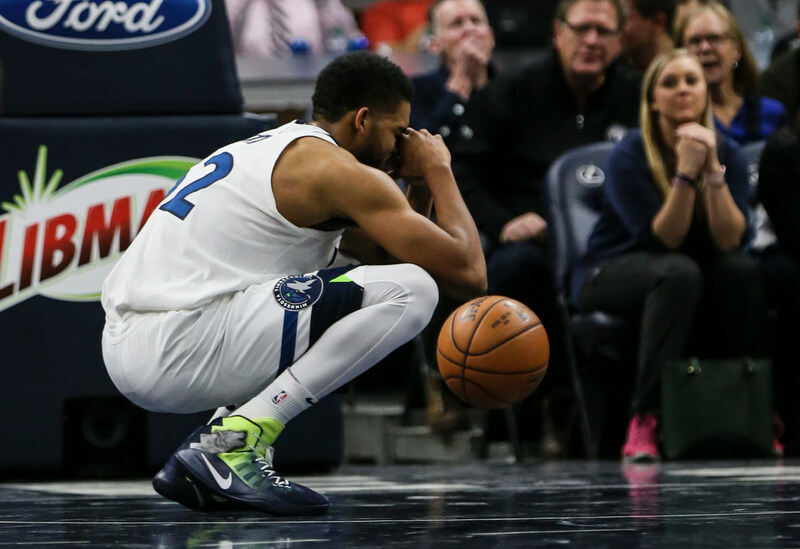 Still, the Wolves’ early-season schedule has been pretty brutal. They’ve played 10 of their first 17 games on the road. Of their seven home games before Wednesday, five were single-game affairs sandwiched between road games. Only once have they had two consecutive home games — Nov. 4 and 5, when they crushed Dallas and Charlotte. They also had two off days surrounding those dates, so they actually had a chance to be home for a few days. Outside of that, though, they’ve been on the go for the first month-plus of the season, flying before every game. That changes for the better with a four-game homestand starting Wednesday, with a five-game home stand slated for Dec. 10-18 and another five-gamer from Jan. 6-14.